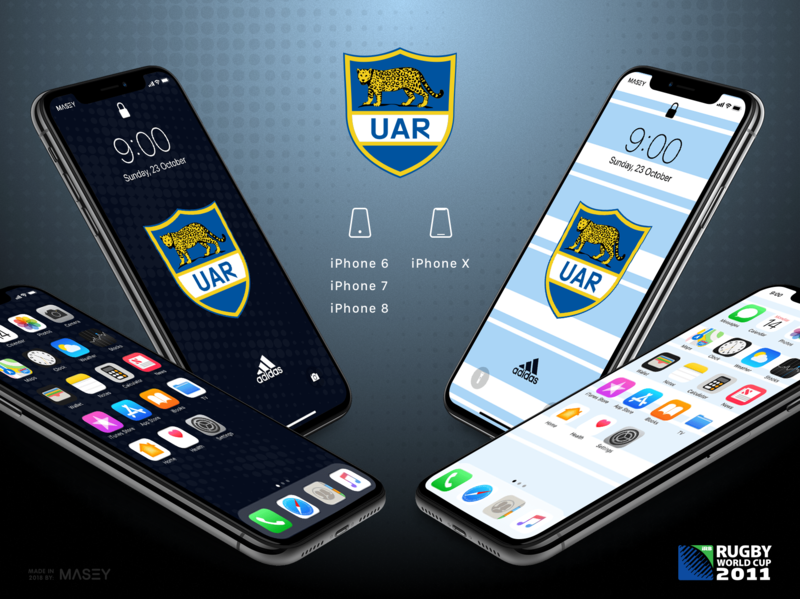 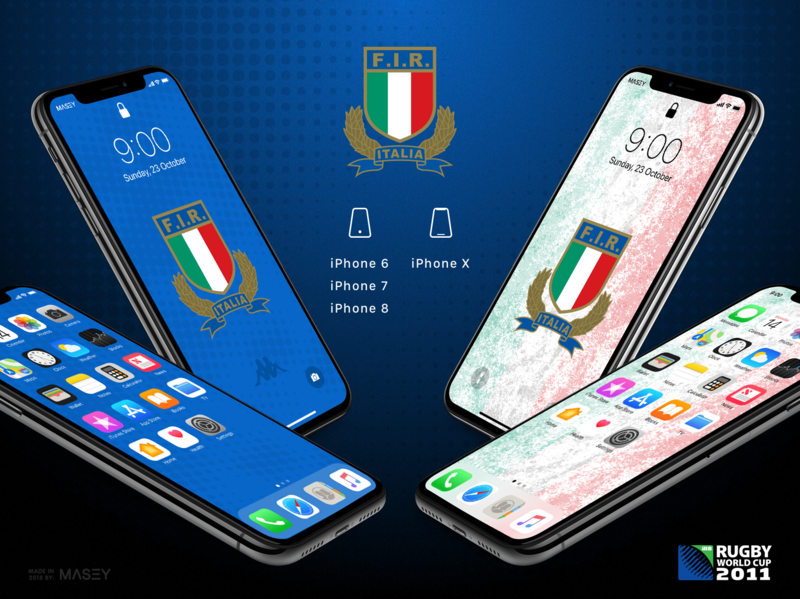 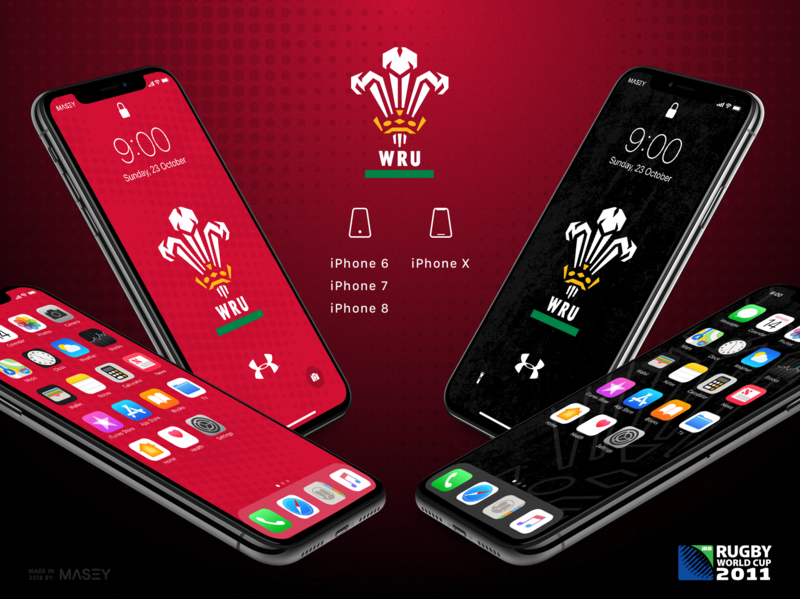 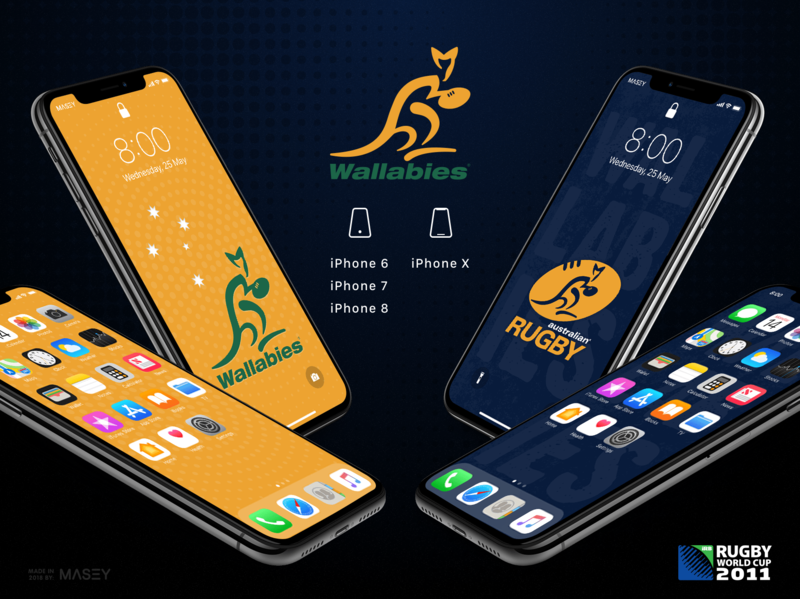 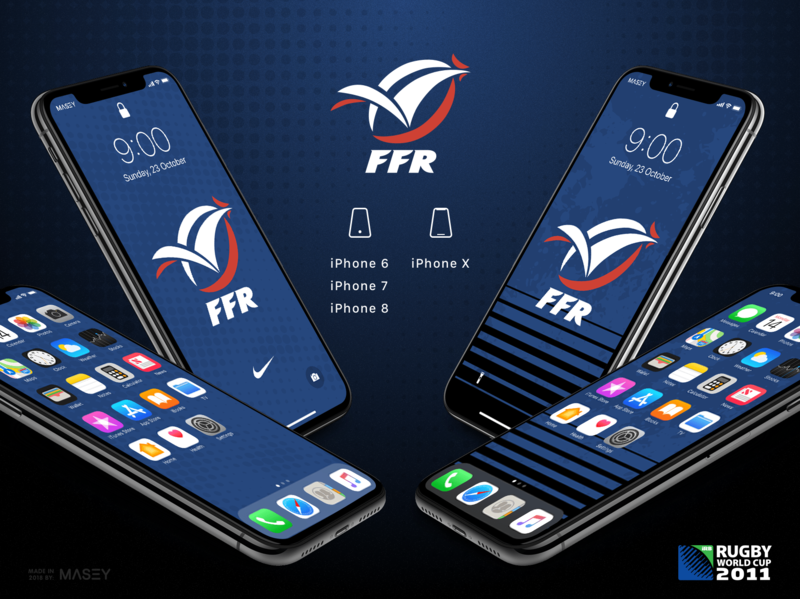 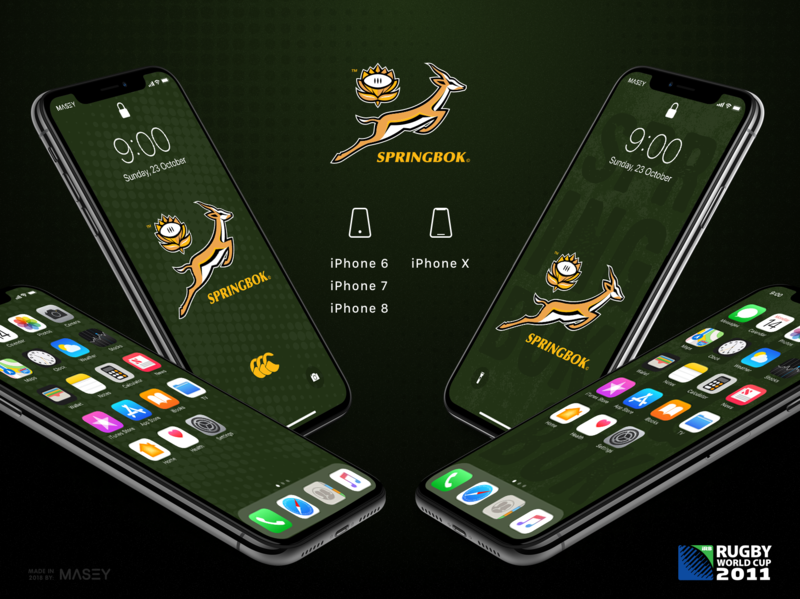 A couple of weeks ago, prior to the Australian Wallabies stunning Tri-Nations win over the mighty New Zealand All Blacks in Brisbane, I posted a selection of Wallabies iPhone wallpapers to my blog. 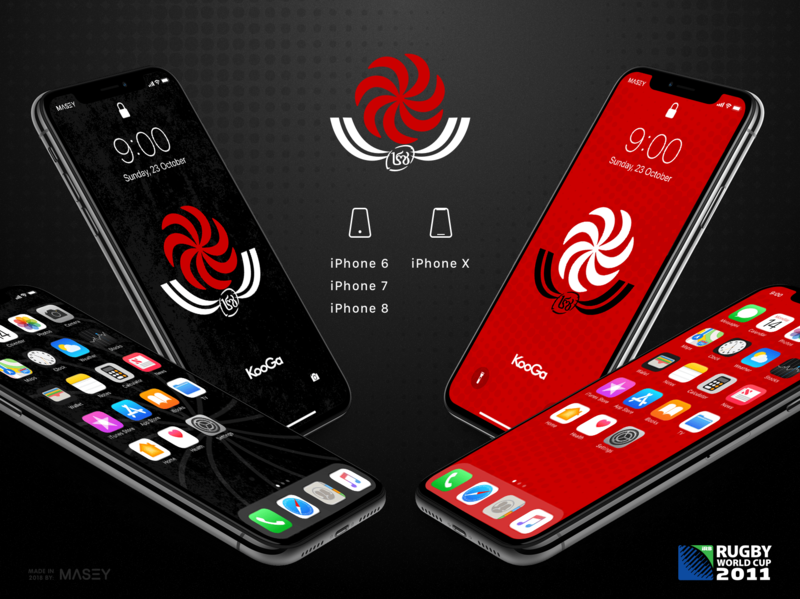 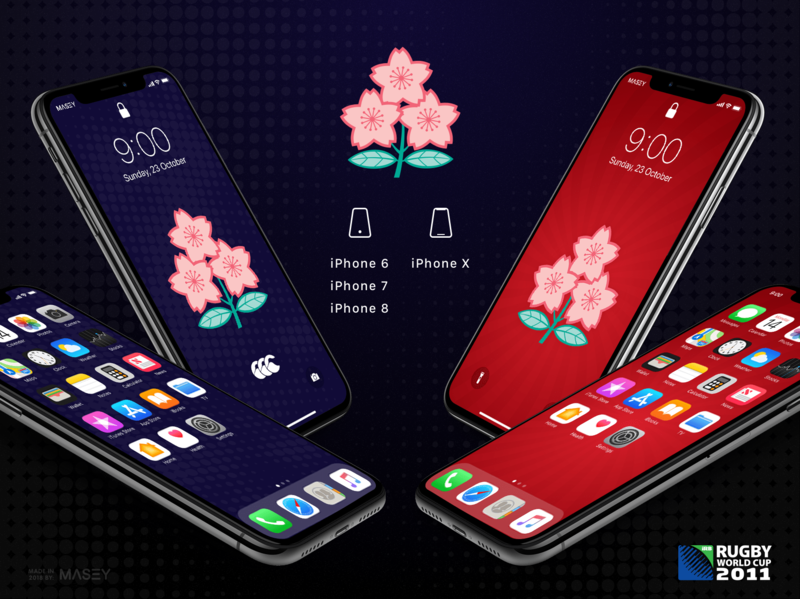 Since then collectively the designs have been downloaded and presumably installed onto the screens of over 500 iPhones. 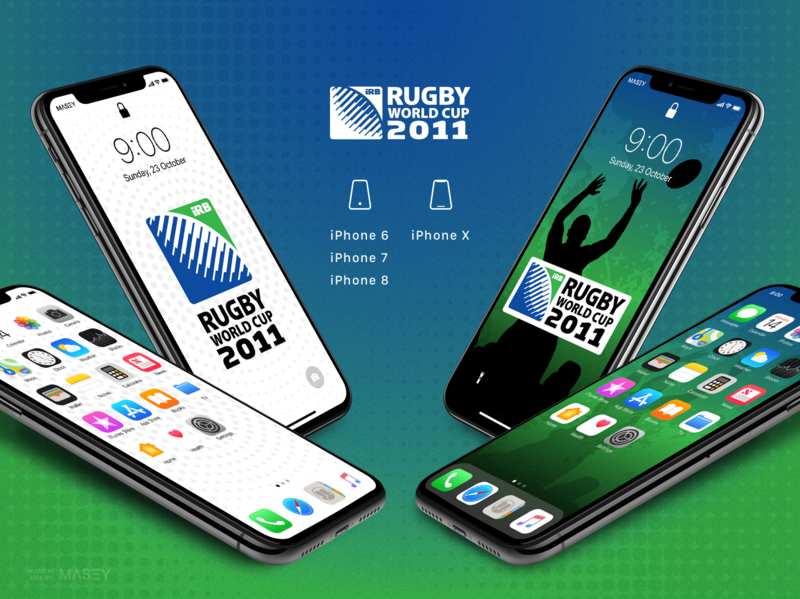 Artwork now updated for iPhone 6, 7, 8 and X! Yes, I've resized all the artwork and added a new coat of paint here and there (including new accompanying home screen designs) to ensure that you're covered regardless of what modern smart phone you are using these days. And don't despair Android peeps - I'm reliably informed that the iPhone X designs display nicely on your devices too! 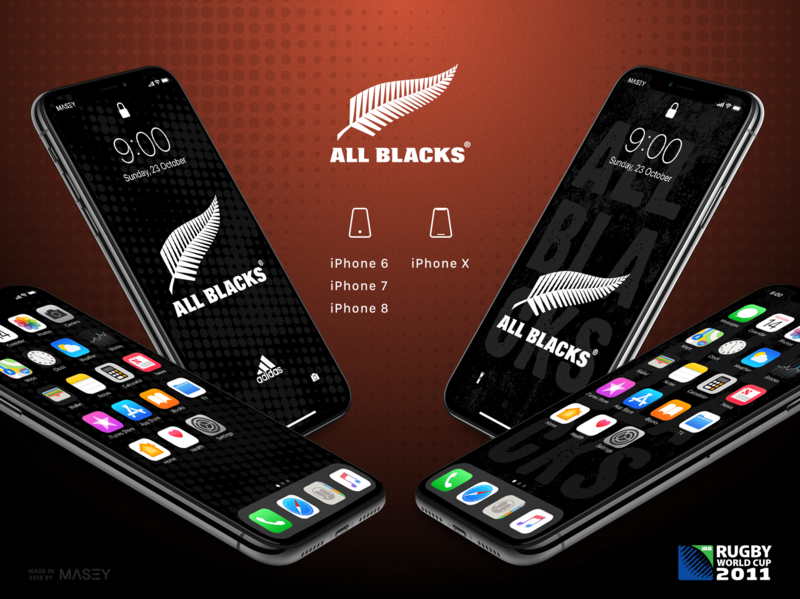 With all that Wallaby love and support gathering speed as we rapidly approach the start of the 2011 Rugby World Cup in New Zealand, it seems our cousins across the pond (New Zealand) and their supporters around the world are feeling a little left out and on a number of occasions on Twitter I've been asked to throw together a few designs for the All Blacks. 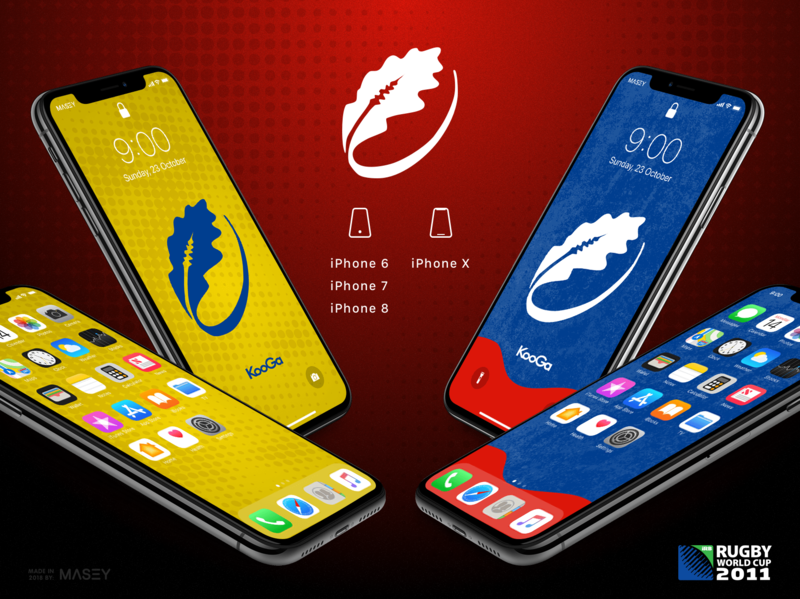 A comment left on my Wallabies designs page yesterday by Chris "@priceyruns" Price was, I guess, the last push I needed and... voila the following are now available for download. 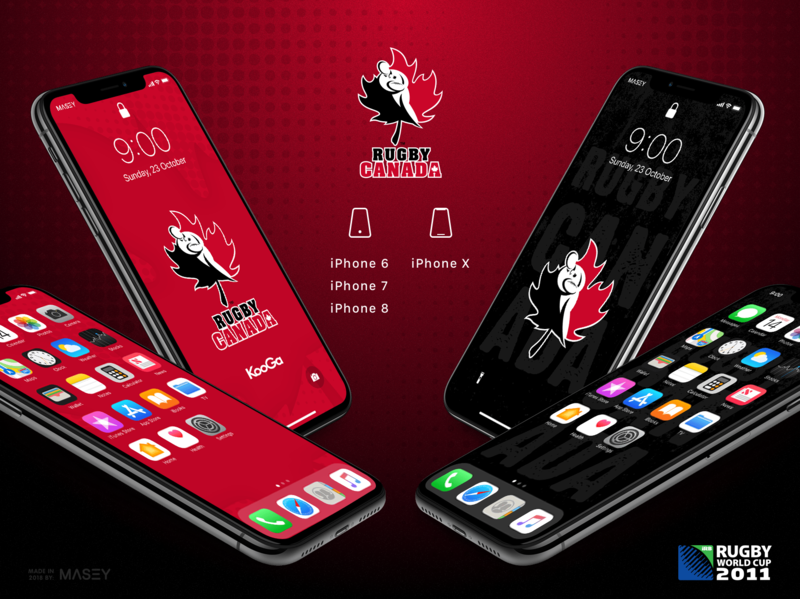 While I only have the Tri-Nations teams covered so far, if you'd like designs done for any of the other teams in the tournament, leave me a message in the comments section below and I'll see what I can do for you. All logos and branding marks are the property of their respective national teams.